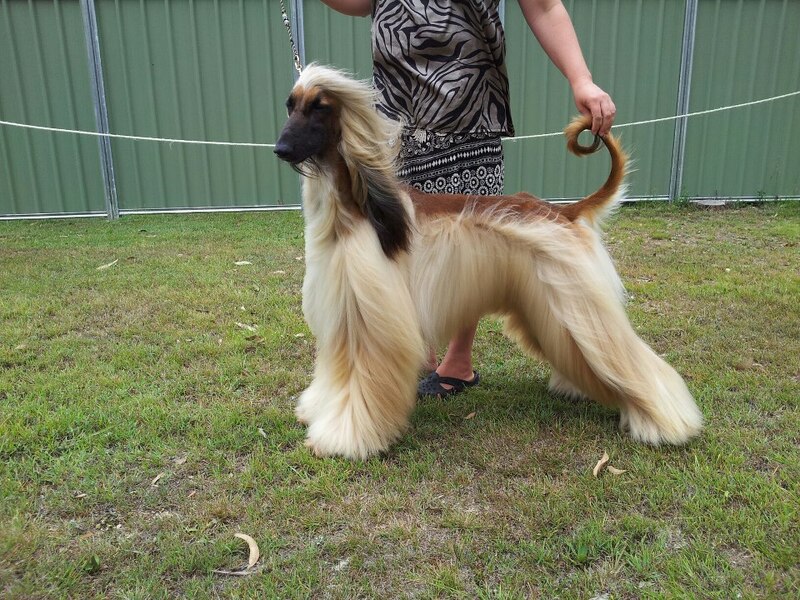 Banderas is an Australian Champion. *****Best In Group Winner**********Reserve In Group Winner***** *****and Multiple Class In Group Winner***** Banderas has True Afghan Hound Movement, watching him on the move is an incredible sight. 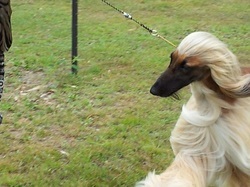 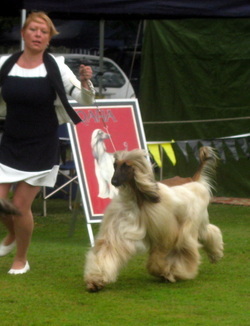 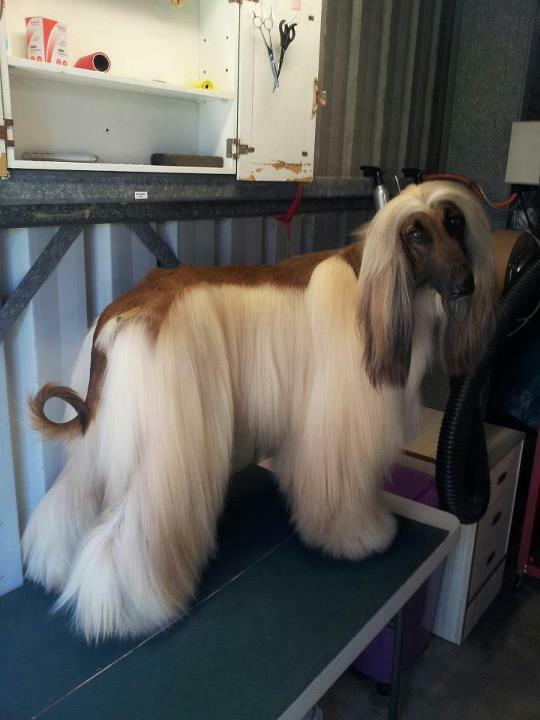 ******Also an Afghan Hound Open Show Best In Show Winner*****. 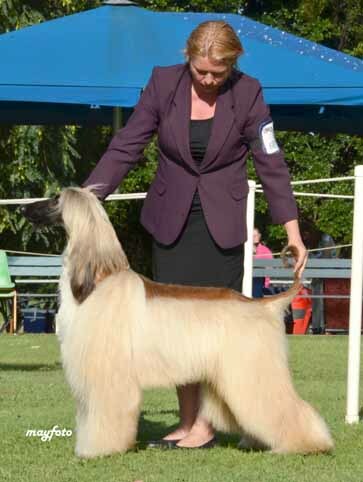 Banderas in Show line up .He won Group this day beating 133 entries. 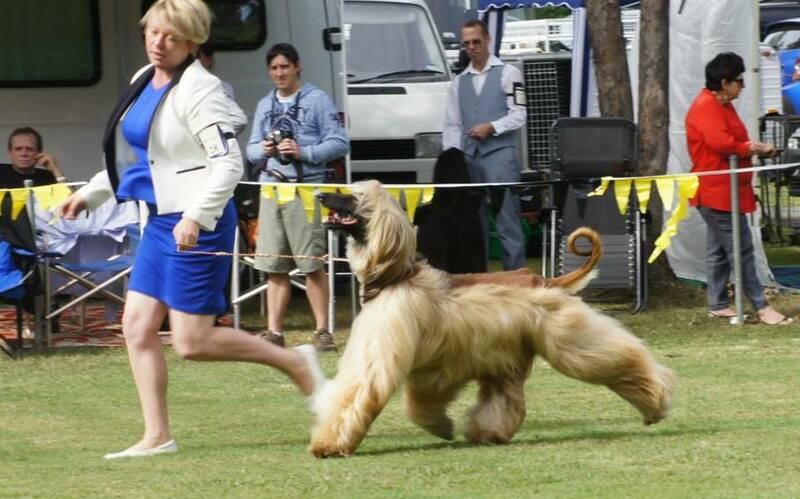 A very proud day I will never forget.